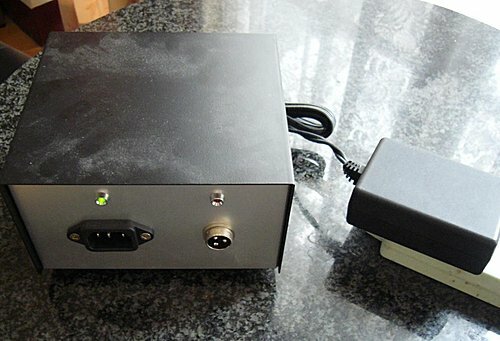 EQ Linearizer 電源是大問題,喇叭效率超過95dB時,100hz以下AC 60hz容易peak進去,over 4khz以上又容易有高頻訊噪,高音會ㄘㄘ聲,解了下面100hz訊噪,over 4k 訊噪不好解 ,所以用電池. 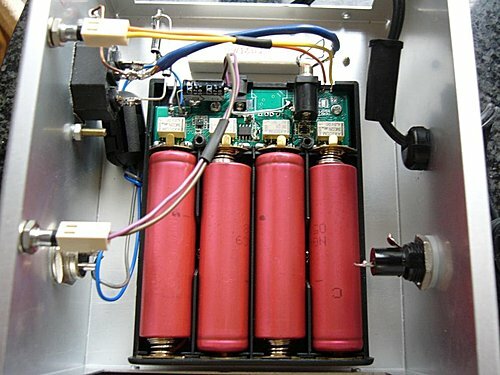 The Battery box usage 4 cells (2S2P) Li-ion output 8.2V/5.2A (peak current limited in 5A). No fuse and auto Over current ,Low Voltage,Over Temperture protection. 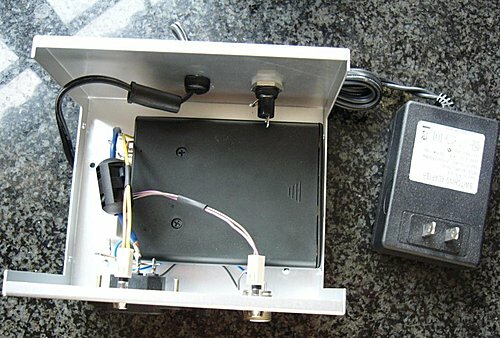 The EQ Linearizer remote power circuit clamp chock to reduce EMI influence. L Channel and R Channel power path add diode to separate cross influence. 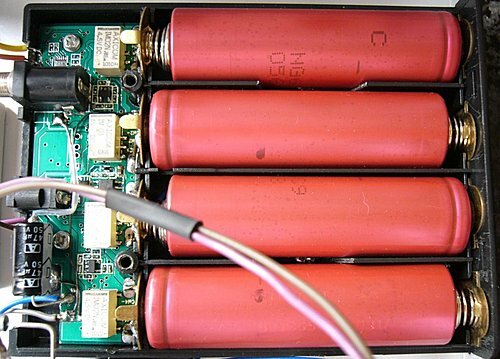 The battery module could stand alone into charge mode . So no AC noise. The battery cells will separate to open and charging by single cell charger therefor no unbalance issue.